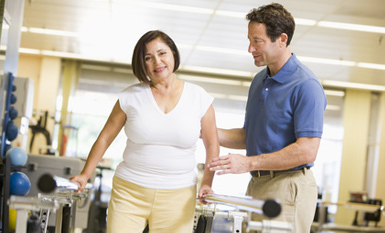 “We accept all patients with musculoskeletal or neurological problems or pain. We also accept patients suffering from the effects of motor vehicle accidents (MVA’s) or work place injuries (WSIB). Our fees are set accordingly in keeping with those of the marketplace and are reimbursable by most extended health benefit plans. Please check with your private health insurance for the benefit coverage available to you and whether or not referrals are needed.